To enjoy your last days of summer vacation or if you are booking a trip for the next holidays, TYT brings you three recommendations in the Yucatan Peninsula, following the wise advice of VIVA Lifestyle & Travel. 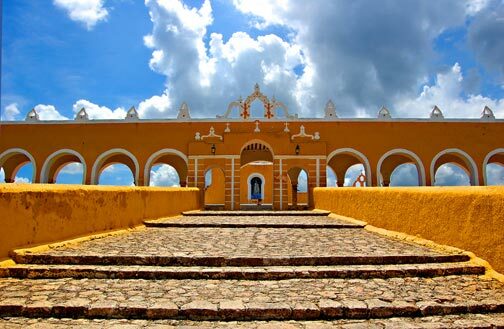 Also known as “the city of three cultures”, Izamal is a colonial city built on ancient Mayan ruins that combines features of its pre-Hispanic past, the colonial period, and the present. Basically, it’s a mashup of cultures and time periods that will take your breath away. Long walks on the cobblestone streets are the best way to absorb the impressive churches and colorful homes. To add to your sweet escape, make sure you try the cassava (yuca plant) with honey. 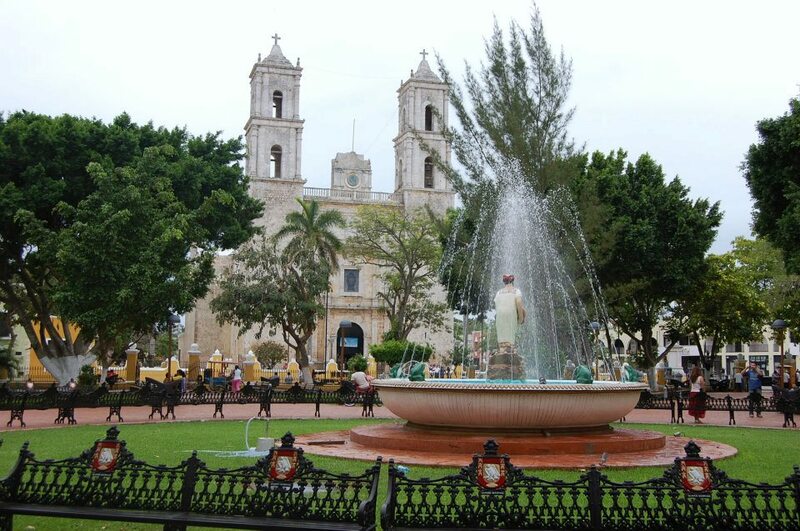 Though it’s the third-largest city in the Yucatán Peninsula, the chill vibe of Valladolid will put you at ease the second you walk down its pastel streets. After you cool off with a jicama margarita, be sure to hit the local clothing boutiques for gorgeous indigenous garments that will dazzle you as much as the colonial architecture does. Valladolid was built on top of the Mayan settlement of Zací, and you can head underground to Cenote Zací (a surreal urban sinkhole) when you’re ready for a fresh change of scenery. For those who love the water, look no further than the soft white sands of Bacalar in the popular region of Quintana Roo. 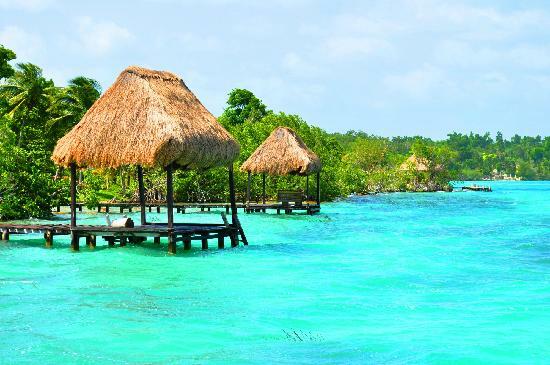 Bacalar’s crystal clear lagoon makes it a quiet paradise for snorkelers and divers alike. The food is equally incredible, with a mixture of delicious dishes like lobster and snails. When you’re ready for dry land, prepare yourself for craftsmanship like you’ve never seen before: hammocks, baskets, woodwork, and traditional clothing. Trust us, the hardest part of your stay in Bacalar will be deciding what to bring home with you. To see more recommendations of top destinations in Mexico and read the full article click here.